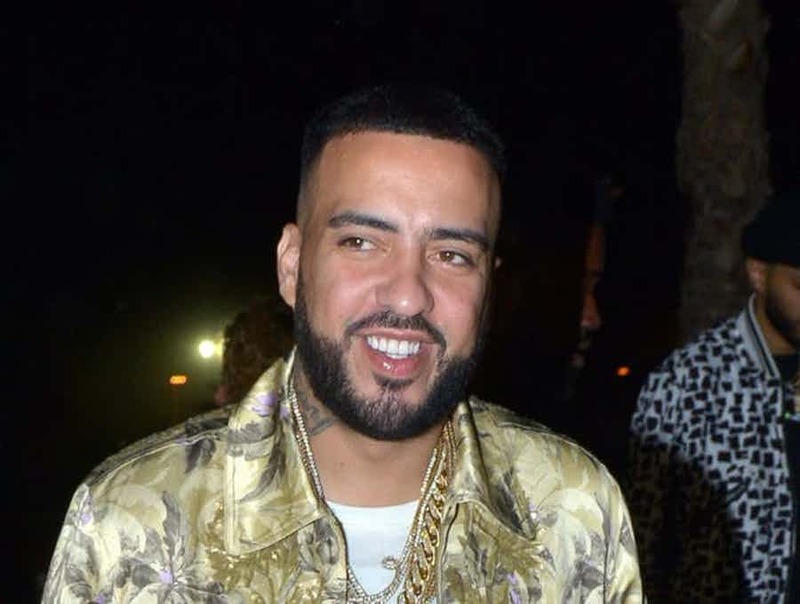 French Montana foes wants the Bronx rapper to cough out some dollars he made off from one of his landmark hit song.Yeahs i think we all know this song title "Aint Worried About Nothin'" , is now making waves as someone who's name is Hotwire The Producer claims the song was stolen from him by French Montana. Montana has been sued to clarify all behind this. Hotwire might gotten his own officially but thinks flip after Montana released this song. 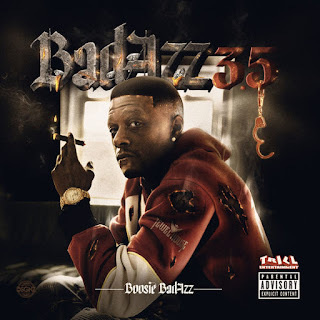 He also said that his own title was "Hood Pushin' Weight" which he recorded during the year 2012. He was shocked when he heard French's version, in 2013 and he maintains French and producer Rico Love must have heard his song because its allegedly an exact duplicate.